Life should be about finding you purpose, however more often than not, we get caught up with the paycheck, and we lose sight of what matters, and we look for more meaning in our life. 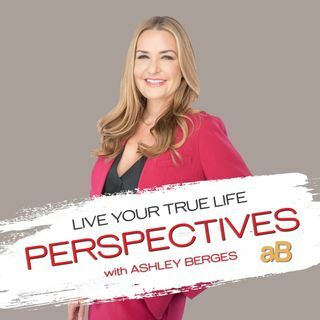 Dov Barron joins Ashley Berges on Live Your True Life Perspectives. Dov disucsses "Purpose is the Missing Piece", one of his latest books that focuses on purpose, leadership, and loyality. Dov helps leaders find their drive and their purpose which enhances their leadership. If you're being driven ... Maggiori informazioni more by your purpose, or looking to discover your purpose, and ready for a life change, this show is a must hear!